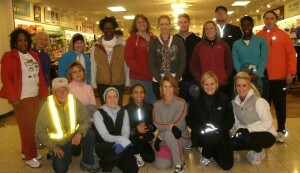 Lou’s Beginning Running Class is back in session and despite a blizzard or two still going strong. 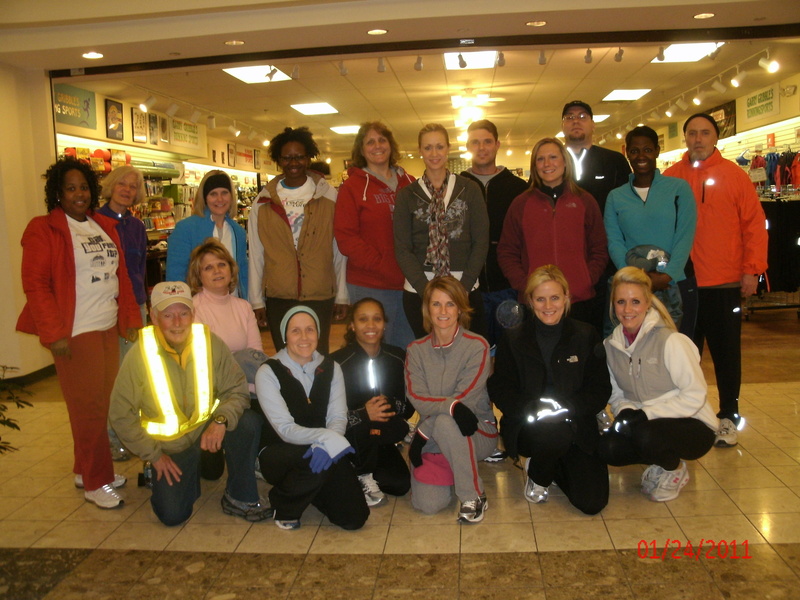 The class runs from Garry Gribbles Running Sports at Ward Parkway every Monday night at 5:45. If you’d like to join it’s still not too late. That’s Lou in the very reflective vest bottom left.